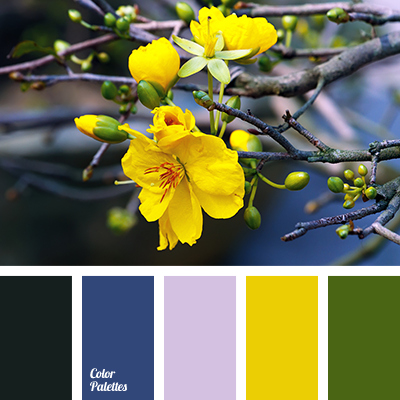 An unusual combination of black and dark blue, lavender and khaki shade is successfully diluted with bright yellow. 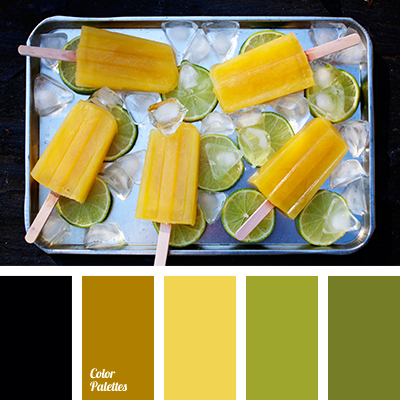 Colours of cold colour gamma “warm up” in such a “ray of sunshine”, which gives a general impression of warmth to the palette. 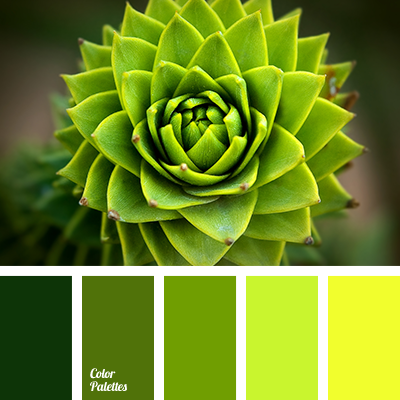 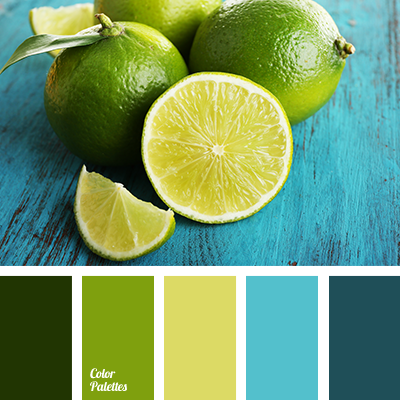 This colour solution can be used to create a casual style of dress. 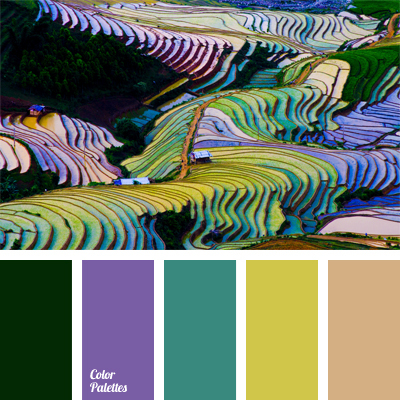 black and dark blue, black and green, black and violet, black and yellow, dark blue and black, dark blue and green, dark blue and violet, dark blue and yellow, dark-violet, green and black, green and dark blue, green and violet, green and yellow, pale violet, purple colour, rich shades of violet, shades of purple, shades of violet, violet and black, violet and dark blue, violet and green, violet and yellow, yellow and black, yellow and dark blue, yellow and green, yellow and violet.